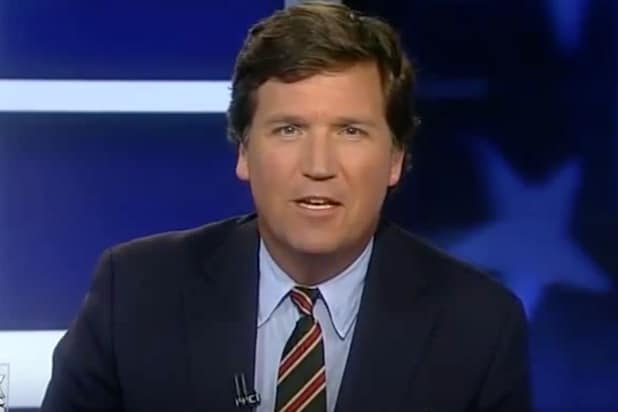 Fox News dominated its first night in the post-Bill O’Reilly era as “Tucker Carlson Tonight” averaged 3.2 million viewers in the program’s first night occupying the 8 p.m. ET time slot. The debut of Carlson’s new show in O’Reilly’s former slot was the most-watched cable news program in both viewers and the key news demo of adults age 25-54. 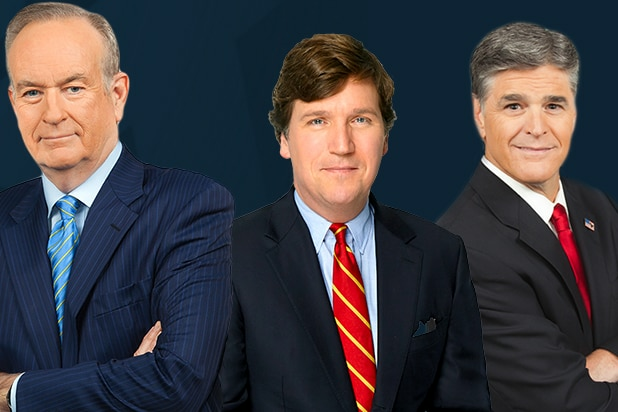 Carlson averaged 636,000 viewers among the key demo to help Fox News finish as the most-watched cable news network during prime time, averaging 582,000 compared to 328,000 demo viewers for CNN and 424,000 demo viewers for MSNBC. Among total viewers, Fox News averaged 2.8 million from 8-11 p.m. ET while MSNBC averaged 1.8 million and CNN failed to crack the one-million viewer mark. Carlson began his program with a message to viewers who made “The O’Reilly Factor” the most-watched show in cable news for nearly two decades. “The Five” also beat it competition in the first night it occupied the 9 p.m. ET time slot, averaging 2.8 million viewers compared to 2.2 million for MSNBC’s “The Rachel Maddow Show.” CNN averaged 881,000 viewers, finishing third. Among the key demo, “The Five” averaged 568,000 viewers compared to Maddow’s 524,000. CNN finished third, averaging 305,000 viewers between the age 25-54. Compared to the same day last year, FNC’s primetime average is up double-digits in both categories — up 31 percent in total viewers and 54 percent in the demo. Carlson moved from 9 p.m. ET to 8 p.m. ET to replace O’Reilly, who was fired from Fox News Channel last week amid multiple allegations of sexual harassment. “The Five” moved to 9 p.m. and a new show featuring Fox News host Eric Bolling will launch at 5 p.m. ET next week.